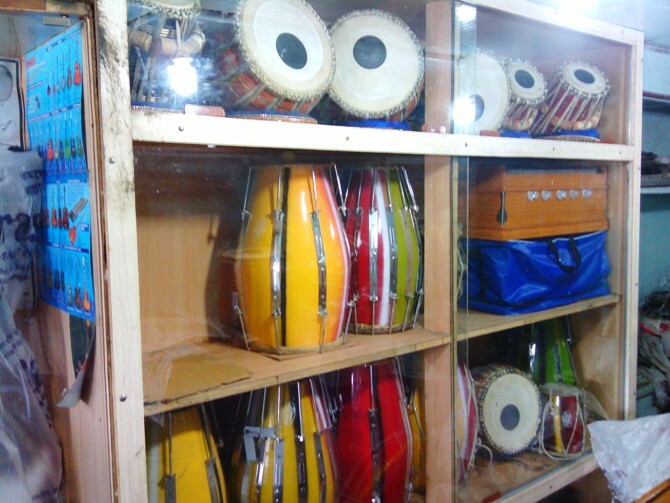 MUSIC INSTRUMENT SHOP IN RANCHI Music is an art form whose medium is sound. Generally, a song is considered the smallest standalone work of music, especially when involving singing. DESKTOP REPAIR CENTER IN RANCHI.